Installing a remote start to your car has many benefits. You can start your vehicle on a cold morning from the comfort of your own home. You can locate your car in a crowded parking lot. 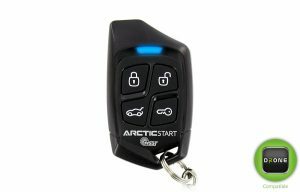 Remote start is a great addition for extra convenience and security. We also carry custom made Idatalink remote starts for select 2006 to 2017 BMW, Mercedes, Mini Cooper VW vehicles! Call Us or Visit Us For This Special Offer! The tour de force. EDGE 1X with its new Spread Spectrum Technology boosts this remote’s signal up to 1 mile, nearly 10x more than standard vehicle remotes. Features like water and shock resistant casing make the EDGE 1X the only system you need for remote start comfort. Introducing the EDGE 2X, our most advanced remote yet. Featuring our latest spread spectrum technology and an inverted liquid crystal display, the EDGE 2X includes a confirmation system that operates up to 1 mile away from the vehicle. 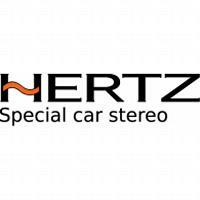 • Includes Standard Installation on standard passenger vehicles with automatic transmissions and fuel injection. **vehicles with oem alarms /engine immobilizers will require additional cost parts and extra cost labor. other restrictions may apply please call 585-325-5060 for more info. 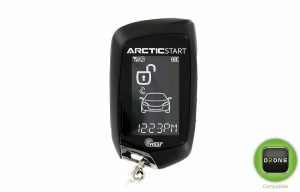 We also offer a variety of GPS and remote start/ GPS combos. With DRONE Mobile you can GPS track and start your vehicle all from the convenience of your smart phone!